See also original Exchange Basic plan location on their website! Home and work, you'll have unlimited Outlook desktop licenses. 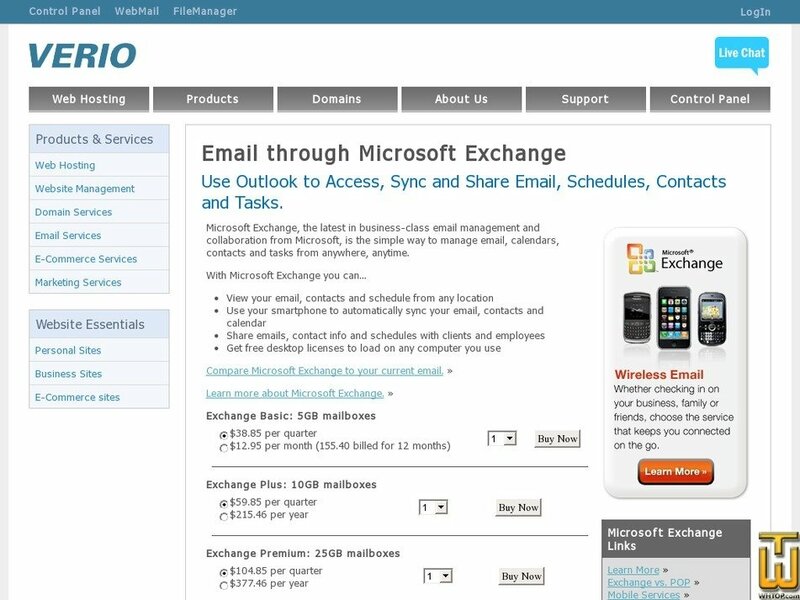 Any Web Browser, you'll access Outlook online through Microsoft Exchange from any computer.